Our manufacturing process is one of the reasons Zone remains the industry leader. We’re constantly innovating and improving, bringing exciting developments to the international entertainment industry. Zone Laser Tag is in control from design and development to the manufacturing and assembly. This contrasts some companies outsourcing the manufacturing, cutting corners and maximising profit. We have generated efficiencies of scale in development, implementation and quality testing which are simply unavailable to smaller operations. This enables Zone to produce a superior product, a higher quality product, and get it to our customers faster. Zone sources the best materials for vests, plastics and electronics and is able to respond quickly to shifts in technology. Zone Laser Tag owns and operates our own factory in China, with more than 30 full time staff on site. This allows us to control every part of processes of design, engineering, product development and production. With in-house manufacturing we can test prototype products in-house, discuss issues with engineering and design departments in house and then change what needs to be changed, to make the product the best it can be. Instead of having to ship prototypes across the world, it can all be done quickly and easily within the business. This radically speeds up the whole process and cuts out what can often be weeks in between prototype creation and testing, as well as saves on costs. 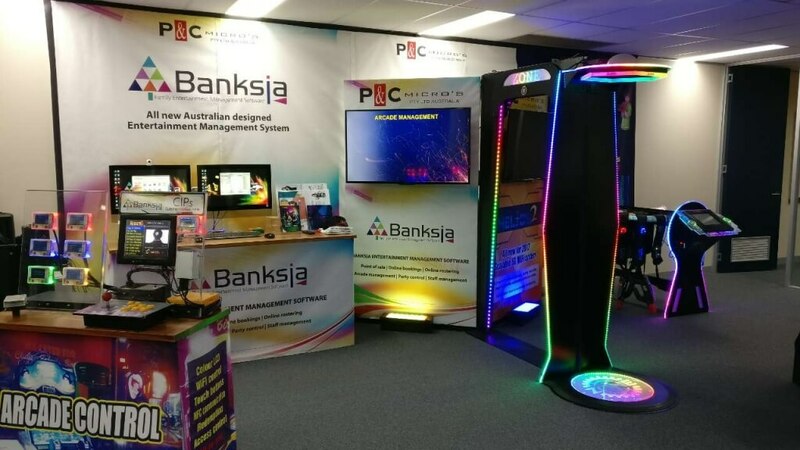 The Majority of our Research and Development team, one of our Support Teams and our Management Team, are all based in our offices in Clayton Melbourne. Feel free to arrange a time to come and visit, our managers will be happy to show you around, and test our great products with you.